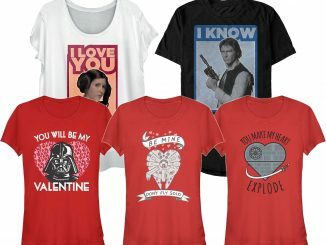 Recently we covered the collection of Star Wars Valentine’s Day Shirts and there’s also these new Marvel Valentine’s Day T-Shirts & Sweatshirts that are just as creative. 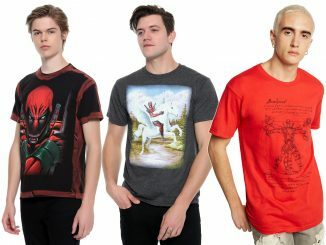 There’s a number of designs featuring some of your favorite Marvel characters like Captain America, Thanos, Hulk, Iron Man, Thor, and Black Panther. 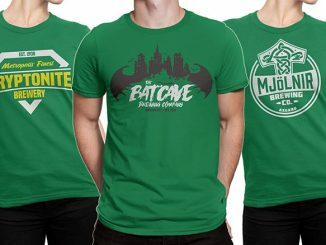 There are also various versions for each print for different colors, men’s versus ladies’ cuts, and t-shirts versus sweatshirts. Ah, our superheroes. 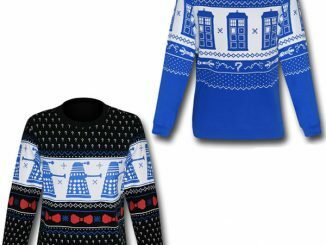 So good at saving the universe, so bad at maintaining healthy relationships with their friends and lovers. 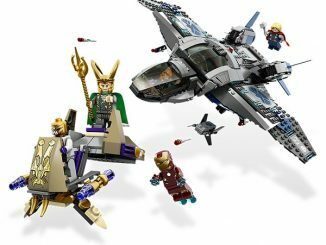 All these on-again-off-again romances, love triangles, frenemies, bromances — the superhero universe is harder to keep track of than Hollywood! 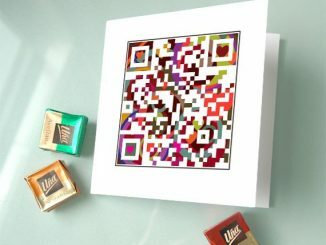 But hey, love is hard. 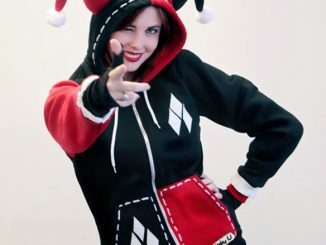 And heroes and villains alike do their best at it. 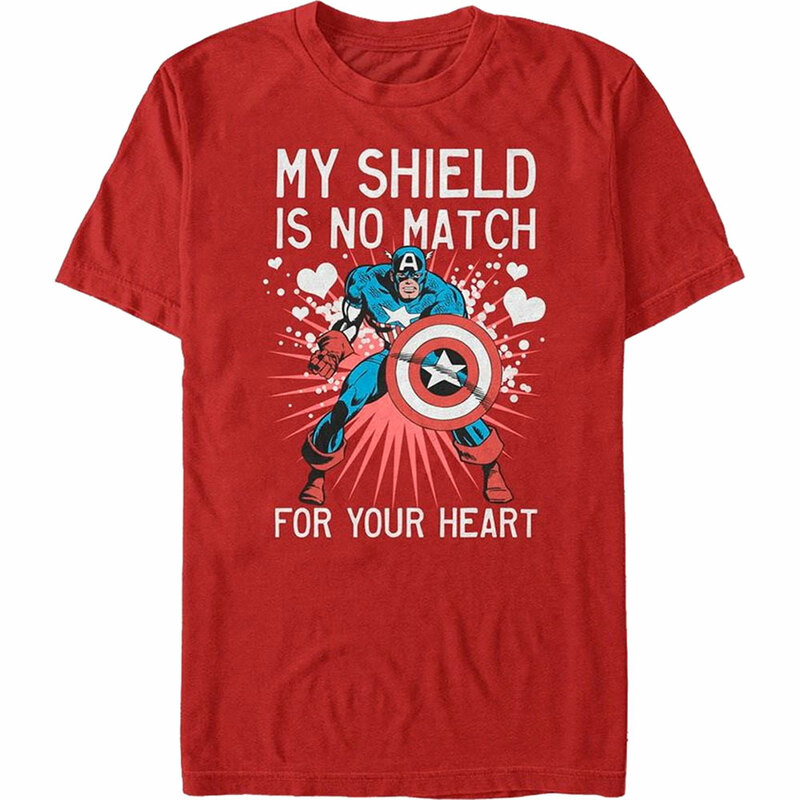 So this Valentine’s Day, celebrate love with this Captain America men’s t-shirt. 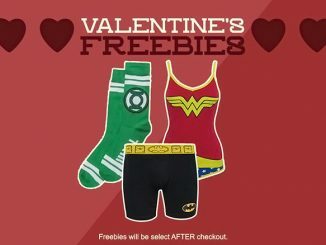 Because nothing says, “I love you,” like getting past Captain America’s defenses. 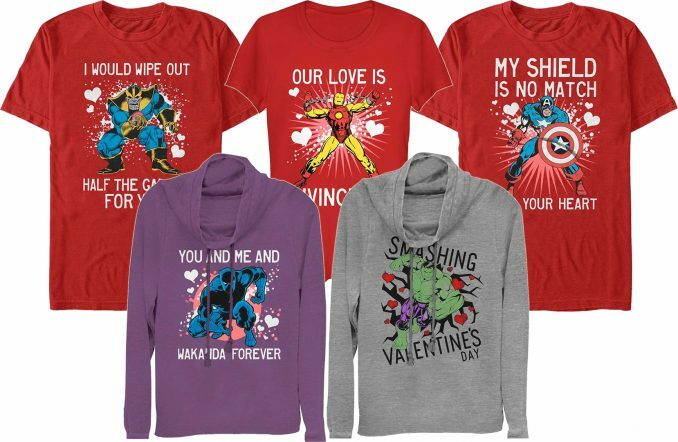 This Marvel Captain America Valentine’s Day design is available at SuperHeroStuff on a Men’s T-Shirt, Women’s T-Shirt, Men’s Sweatshirt, and Women’s Sweatshirt from $21.99. This Valentine’s Day, celebrate love with this Hulk smashing t-shirt. 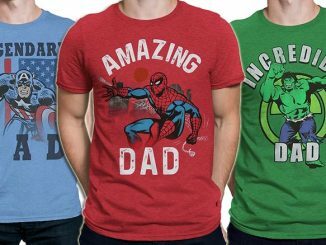 Because nothing says, “I love you,” like big green man smashing through your heart’s outer walls. 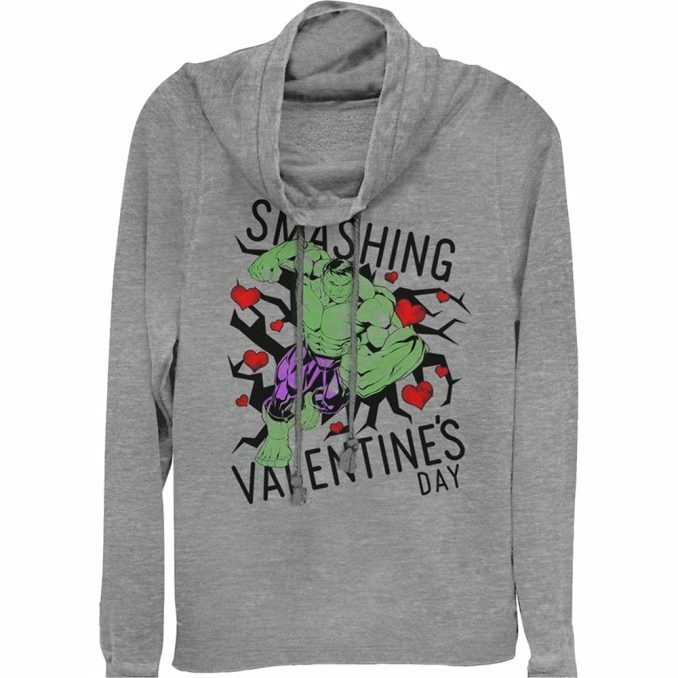 This Marvel Hulk Smashing Valentine’s Day design is available at SuperHeroStuff on a Men’s T-Shirt, Women’s T-Shirt, and Women’s Sweatshirt from $21.99. This Valentine’s Day, celebrate love with this Thor women’s tee shirt. 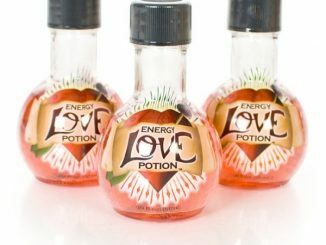 Because nothing says, “I love you,” like using your name as a punchline. 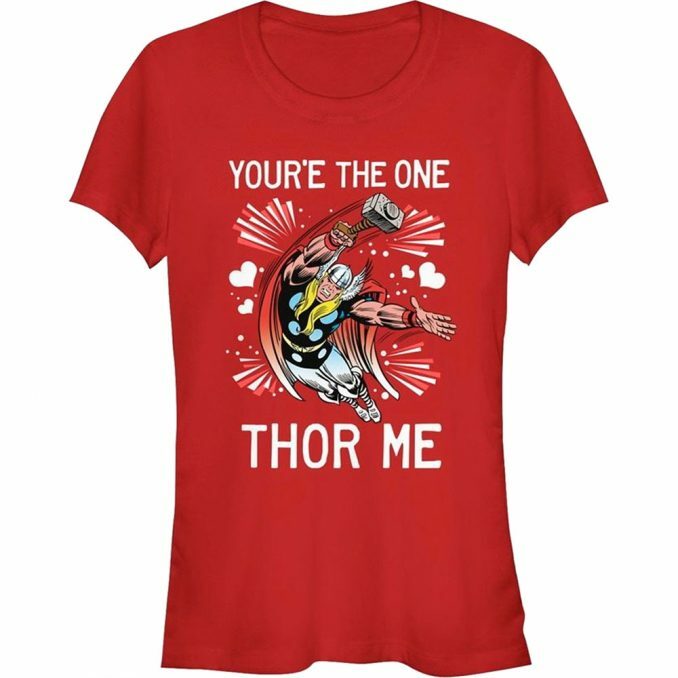 This Marvel You’re the One Thor Me Valentine’s Day design is available at SuperHeroStuff on a Men’s T-Shirt, Women’s T-Shirt, and Women’s Sweatshirt from $21.99. 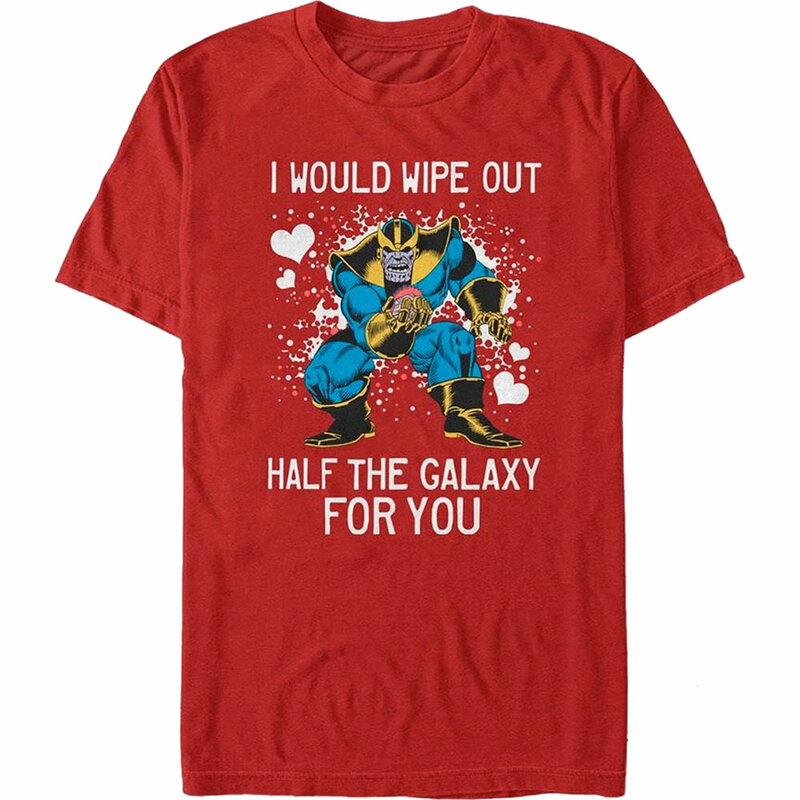 This Valentine’s Day, celebrate love with this lovely Thanos t-shirt Because nothing says, “I love you,” like killing millions of innocent people. This Marvel Thanos Wipe Out Galaxy for You Valentine’s Day design is available at SuperHeroStuff on a Men’s T-Shirt, Women’s T-Shirt, and Women’s Sweatshirt from $21.99. This Valentine’s Day, celebrate love with this Black Panther cowl neck women’s sweatshirt. Because nothing says, “I love you,” like being compared to Wakanda. 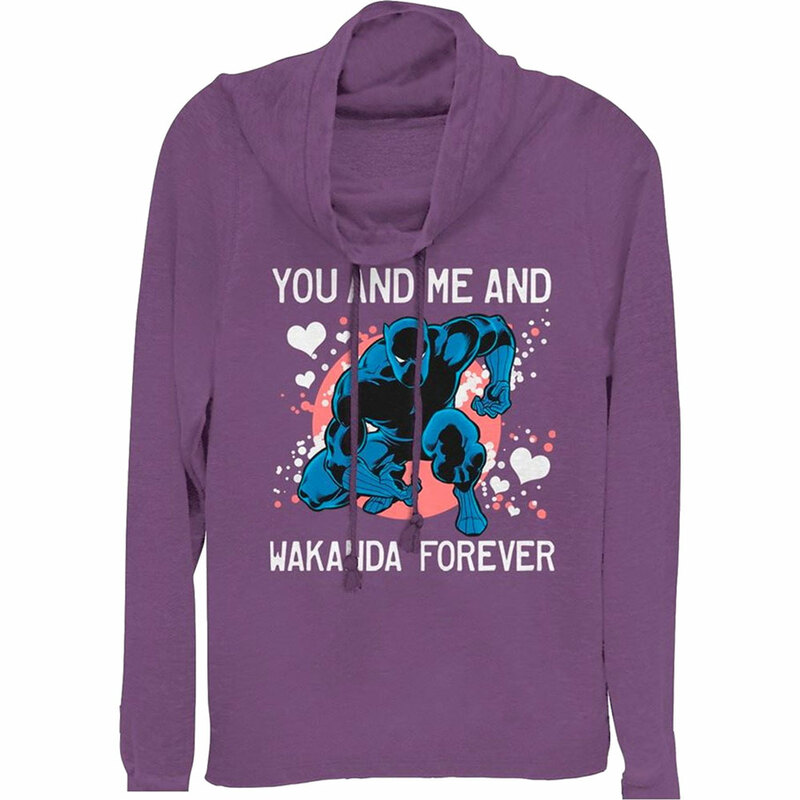 This Marvel Black Panther Wakanda Forever Valentine’s Day design is available at SuperHeroStuff on a Men’s T-Shirt, Women’s T-Shirt, Men’s Sweatshirt, and Women’s Sweatshirt from $21.99. 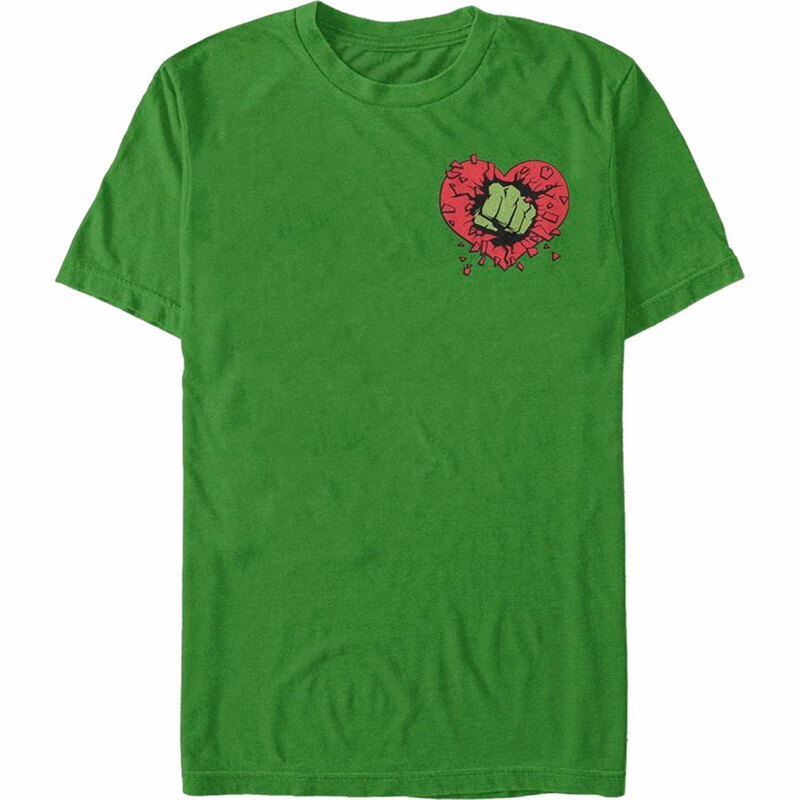 This Valentine’s Day, celebrate love with this Hulk men’s t-shirt. 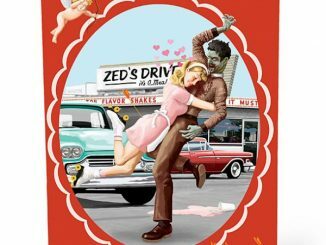 Because nothing says, “I love you,” like smashing through the heart. This Marvel Hulk Heart Smash Valentine’s Day design is available at SuperHeroStuff on a Men’s T-Shirt and Women’s T-Shirt from $21.99. This Valentine’s Day, celebrate love with this Iron Man t-shirt. 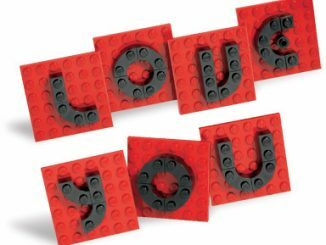 Because nothing says, “I love you,” like a screaming man in a homemade metal suit. 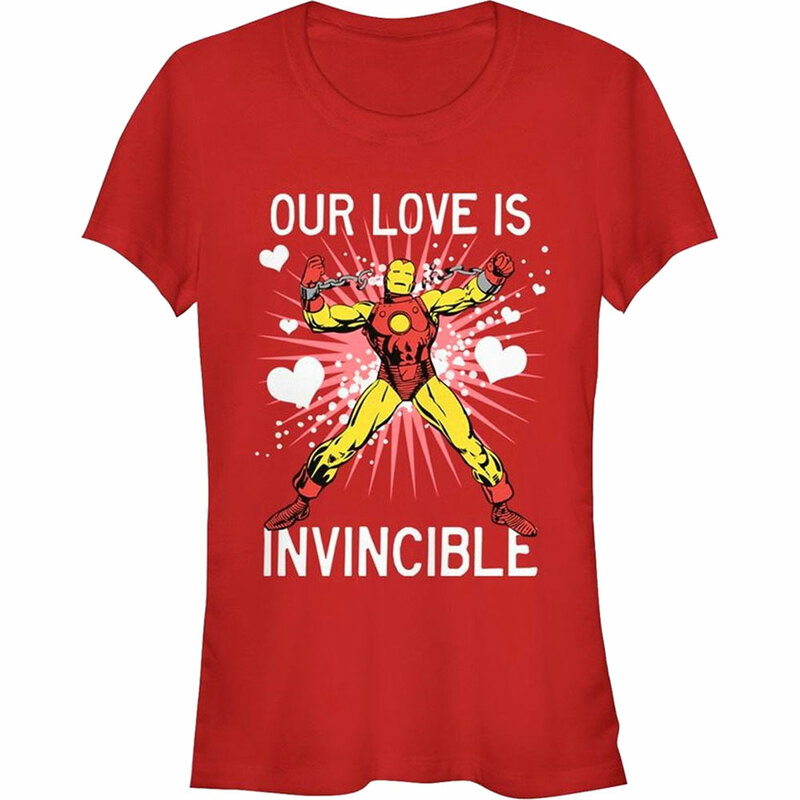 This Marvel Iron Man Invincible Love Valentine’s Day design is available at SuperHeroStuff on a Men’s T-Shirt, Women’s T-Shirt, and Women’s Sweatshirt from $21.99.